Allen TX Home For Sale – Move-in ready, single-level Drees home. Bright kitchen has breakfast bar that overlooks the family room with built-ins and wood-burning fireplace. Master suite has jetted tub, separate shower, dual vanities, and walk-in closet. Open floor plan with split bedrooms and study with French doors. Large backyard and patio is perfect for entertaining. Community amenities include pool, park, and playground. Easy access to Shops at Allen and US75. 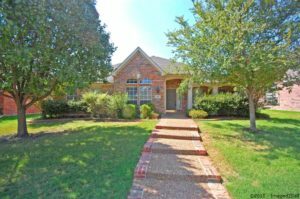 See all Homes For Sale in Reid Farm, Allen TX. We’ve come to know “cabin fever” much too well during this summer of extreme heat. Driving to a client’s home most recently, I observed all that Collin County (Allen, Frisco, McKinney, Plano and Richardson) has to offer in outdoor recreation. Needless to say, the recent glimpse of cooler weather brings to mind the welcome of outdoor pleasures once again. Nature provides a comfort and a relaxing peace of mind. It’s a time to be “mindless” of events in daily life. Another great feature of Collin County’s outdoor recreation are the subdivisions located close to the multitude of trails, parks, nature preserves and wildlife sanctuaries. A recent first time homebuyer was excited to find a home located close to a beautiful local park and nature preserve. Visit The Collin County Trails page for more information on all that Collin County has to offer. 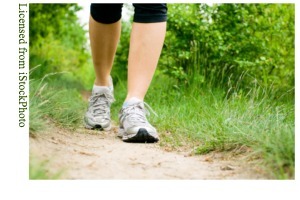 View all homes for sale in Collin County with community walking/jogging/biking paths. 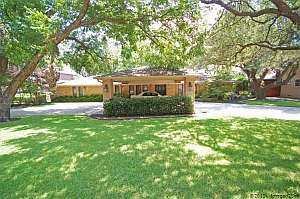 Dallas TX Home For Sale – Updated single-level Preston Hollow home on large lot. Over $500k in updates. Bright kitchen has granite counters, stainless appliances, built-in refrigerator, and wet bar. Master suite has garden tub, dual vanities, separate shower, and dual closets. Gallery formals open to large family room with fireplace. A massive spa room has in-ground spa, sitting area, and separate HVAC. The lush backyard has an open patio that is perfect for entertaining. See all Homes For Sale in Royal Park Estates, Dallas TX. I recently sold a property out in the country. The home sits on about seven acres and six of them have an agricultural exemption meaning the owner is using the land to produce a crop and the county does not tax the land used for crop production. 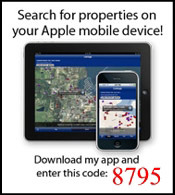 This saves the owner about a thousand dollars in taxes each year in property taxes. When the land is sold, the new owner may continue to produce the crop and claim the agricultural exemption. If they decide not to do so, the county will assess a rollback tax. The county will go back and calculate what the taxes would have been without the exemption for the past three years and the new owner will pay the amount due. While in this case the cost will only be about $3000, the costs could be substantial for larger parcels or land that has a particularly high value due to its location. Note that the amount of time covered in the rollback period varies from place to place. I was talking to a gentleman from Washington and he told me they go back seven years where he is currently living. If you are purchasing property with some kind of exemption and you decide that you are not going to continue that exemption, you can negotiate who will pay the rollback taxes as part of the purchase contract. I knew the young woman whose voice is on the last message in the first piece. A reminder that all our connections, however brief are precious…and how while video told the story of what happened to the buildings, sound and audio recordings really told the story of what was happening inside. As I listened to the 3 minute spot, I flashed back to that surreal day and my eyes filled up with tears. 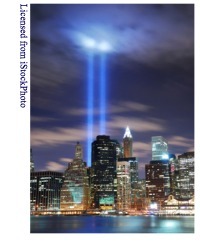 I was was so moved that I asked her for permission to post it in a blog. Thank you for your kind words, that was my reaction…and I just felt the need in my powerless-ness to share. By all means you can share it – with my blessings…I hope the world can be a better place and safe from all human harm…. Kellie Fitzgerald is the voice talent behind lots of commercial audio work. She has taken care of our IVR and voicemail prompts for more than 7 years. You can visit her wesite at www.auroraaudioproductions.com. Ridgeview Ranch is a master planned golf course development of about 885 homes located in the heart of north Plano. The community consists of four distinct communities – The Villages at Ridgeview Ranch, The Estates of Ridgeview Ranch, The Manors at Ridgeview Ranch, and Ridgeview Ranch West. Community amenities include two pools, a fitness center, playgrounds, parks, and the Ridgeview Ranch Golf Course. The original homebuider for the development was Centex Homes. August was a relatively slow month for real estate in the north Dallas area in general. With daily temperatures over 100 degrees, people were not out looking at homes. What the numbers do show is that homes that show well and are priced right continue to sell in any market. 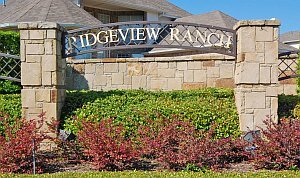 See all homes for sale in Ridgeview Ranch Plano Texas. Farmersville TX Home For Sale – Custom designed home, 6.5 acres, trees, and pond! Slab on 36-pier foundation. Geothermal HVAC for true energy savings. Extensive hardwood flooring in all high traffic areas. Large family room with wood burning fireplace. Gourmet island kitchen with breakfast bar. Master suite is split away and has a jetted tub, separate shower, and walk-in closet. The upstairs storage has been finished out as a bedroom with a separate HVAC system. 3 Car garage. 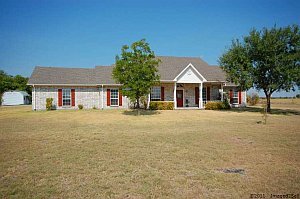 See all Homes For Sale in Farmersville, TX.